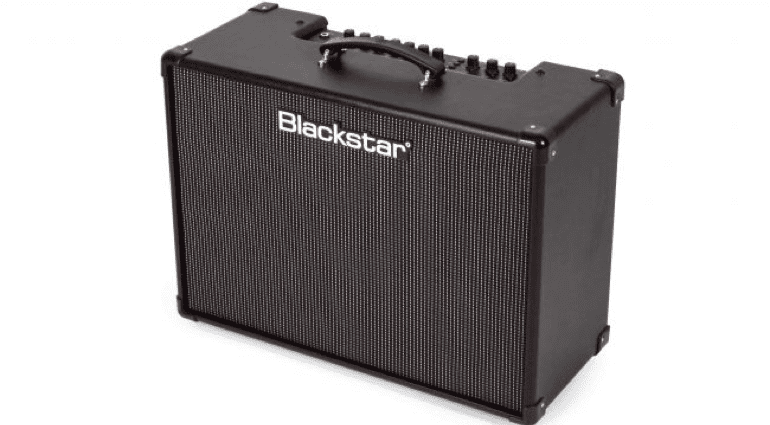 The new Blackstar ID Core 100 and 150 amps are the latest incarnations of the companies lower priced amp range. The concept is to make themes affordable and as versatile as they can it would seem. Now they have added even more to each one with a set of new effects and a built in looper. 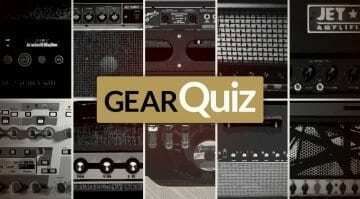 The ID Core 100 and 150 are a two x 50 watt and two x 75 watt combo amp. So much higher volumes than the previous amps in the range and ones that in theory you can gig with quite comfortably as well, so moving away from just being practice amps. 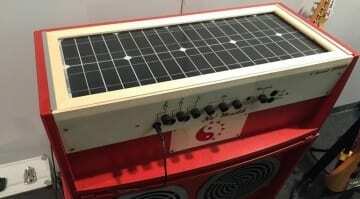 Each model also features a new polyphonic octave effect that can double your sound both up and down. This can be used to thicken your sound considerably and on top of that they have also included a looper with unlimited overdubs as well. So now you can layer up you parts as well. 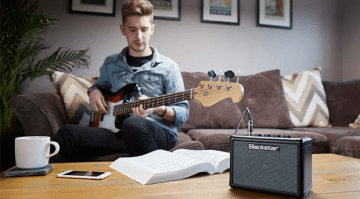 Pretty useful for what is essentially a budget amp and will certainly appeal to those playing as the lone guitarist in a band scenario, when you need to add to your sonic palette. The amps all have the now standard six ID Core basic tones of clean warm, clean bright, crunch, super crunch OD 1 and OD 2, though they have been updated slightly to work better in the new traditional speaker loaded cabinet format. They also feature the same effects as before, which are Blackstar’s Super Wide Stereo tech and modulation, delay and reverb. Each amp features the familiar Blackstar ISF control which sweeps between either a more American or British voicing and also the Insider software for deeper editing and patch storage. 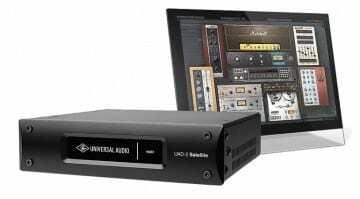 A USB port on the back also allows the amps to function as recording interface for your DAW and there is also a speaker-emulated line out as well.